WE ARE 1 COMPANY with 2 DIVISIONS. 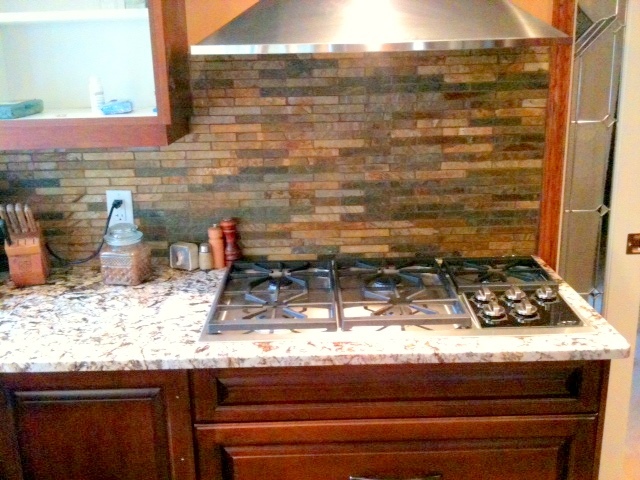 In our division IC Stone & Granite, we supply, fabricate, deliver and install countertops. 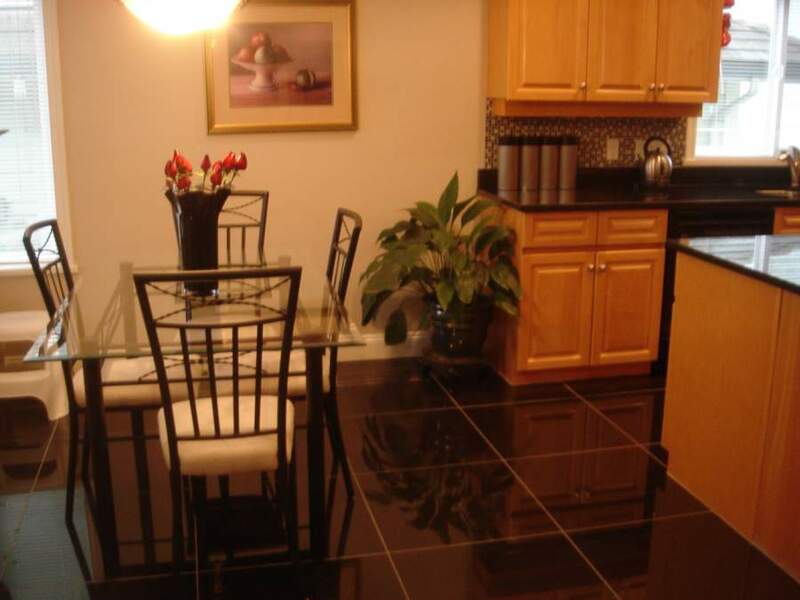 These surfaces include granite, marble, travertine, and engineered stone - quartz. Our clients range from local homeowners and small renovation companies, to large contractors and construction companies. About our service and products. JDC Stoneworks considers countertop fabrication as an art form. Our fabricators pay attention to detail, and take the time to install a quality job. Our company works with granite, marble, limestone and engineered stone. We do all profiles; under mount sinks, top mount sinks and cook top holes. We have a great team of professional templaters, fabricators and installers. Granite and engineered stone are both durable and beautiful; that is why it is becoming such a popular choice of material for all customers today. Stone countertops are highly scratch, stain and heat resistant making for a perfect kitchen countertop surface, or bathroom vanity. 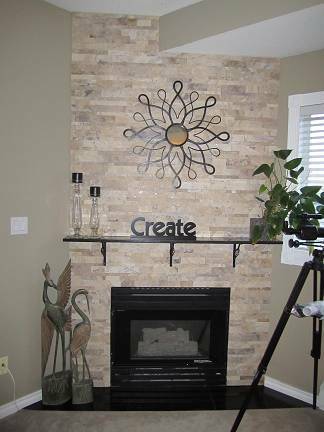 If you are looking to enrich your home with the beauty of stone, JDC Stoneworks would love to take up that responsibility. 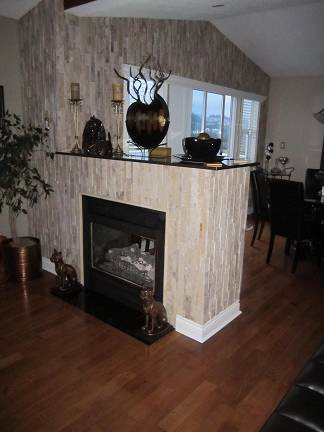 We offer a wide variety of granite, marble, limestone and engineered stone - quartz. Anything that comes in a slab, we can fabricate. Our main slab supplier is Margranite industries (http://margranite.ceramstone.com/). In our division Chifan Ceramics Distributors, we supply and install floor and wall tiles, including porcelain, natural stone and glass tiles. Since we have been serving our customers for over 25 years, our wide clientele base exists primarily on a referral basis. We have a retail division where we sell to local homeowners and renovators, as well as a wholesale division where we deal with contractors, builders and designers for commercial projects.